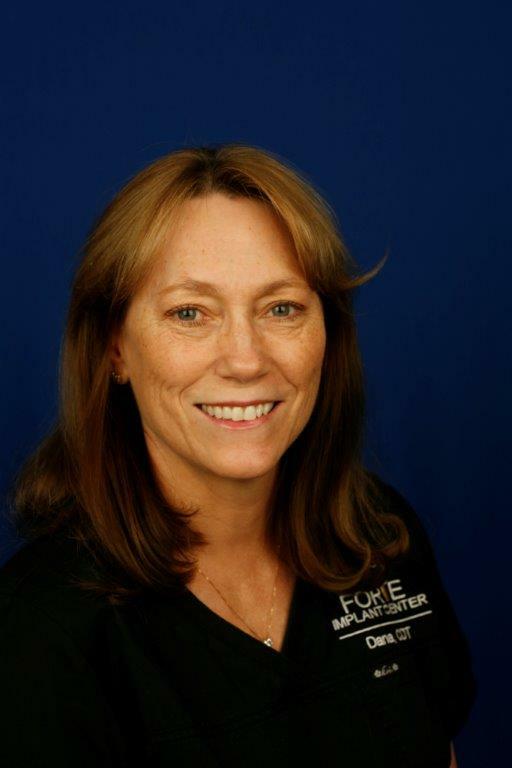 Dana was born in Roswell N.M. and began her career in dentistry as an assistant at age 18. The following year she moved to Orange California to attend Dental Technology Institute and received her certification as a technician in 1991. Dana has been fortunate to have studied with many world master ceramists.